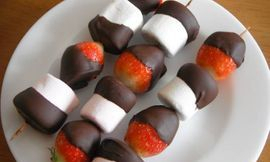 Choco Marshmallow & Fruit Kebabs. 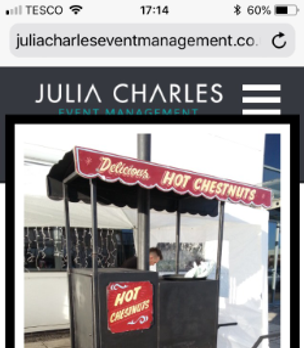 Candy Floss, Hot dog's Irish Coffee, Mulled Wine, Hot Cider, Choco Marshmallow Kebabs,Fudge Puppies on a stick and many more products, throughout the Uk. 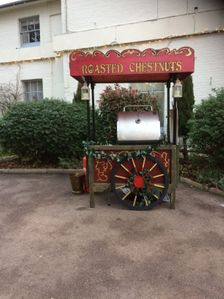 Weddings, Corporate Events, Christmas Fairs we cater for all events. Special Deals on Winter Weddings with a 5 star service! or we can tailor any other requirements you may have please feel free to ask . 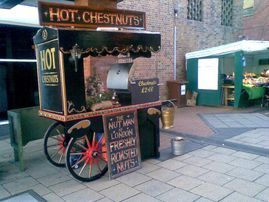 Olde World style carts very attactive always a talking point & well photographed by our customers they have been the backdrop for BBC, ITV, T4 C4 interviews and used in various TV Programmes/ Xmas specials etc. 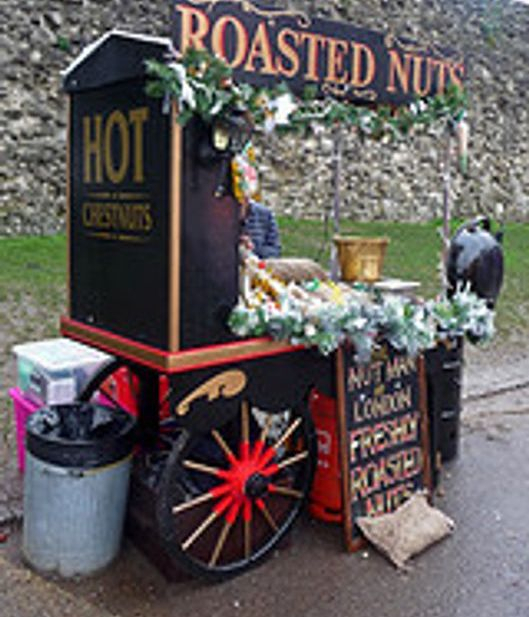 We specialise in Wedding Events providing any food / fun food product you require on beautiful crafted hand carts. 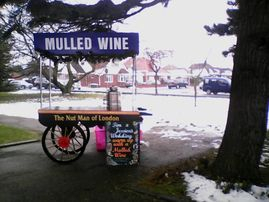 Please ask if you do not see what you need we can supply any food & drinks you require at the right price for any budget..
Discount Price when you book a Mulled Wine Cart & Roast Chestnut Cart our price and quality of service will not be beat ! 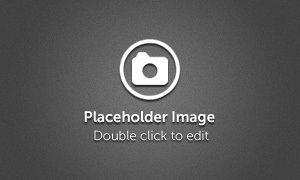 Please email your inquiry for a quick response.